The Board then opens the Collaborative Agencies for Learning and Innovative Childhood Options Center (CALICO), an integrated daycare center. On April 10, 1995 the CALICO opened its doors to ten students. This innovative day care and preschool program was the first inclusive child care setting available to all children (including those who had intensive medical needs). 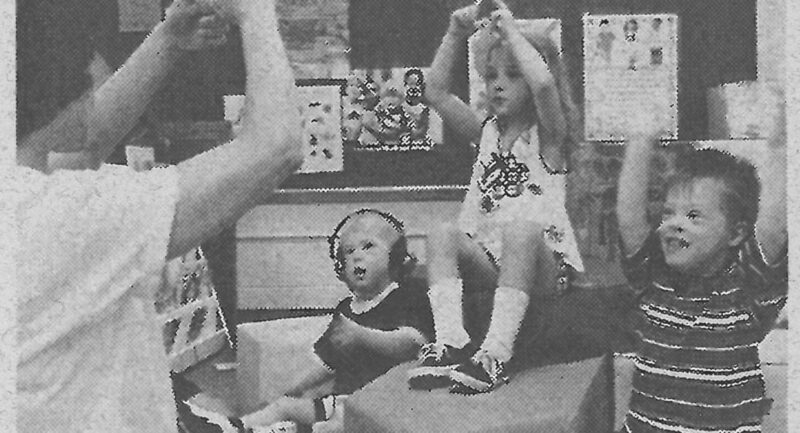 At that time, children with high medical needs were not able to attend day care with their typically developing peers. CALICO provided the day care that parents needed, combined with the opportunity for kids with and without disabilities to learn, play and grow together – proving, kids are kids.